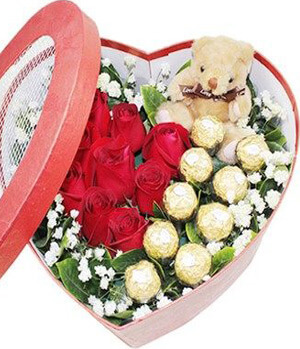 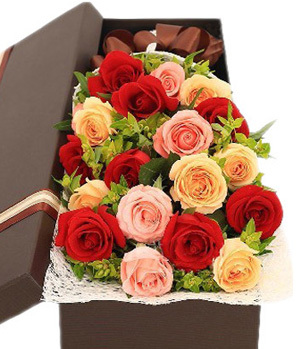 Since 2007, Chinaflower214 has gained a great reputation and established a great brand image for helping overseas customers send flowers to Shenzhen. 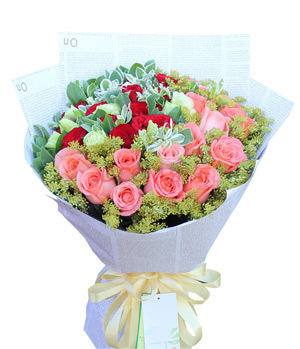 Being the most professional local network florist in Shenzhen, we provide the fastest Shenzhen flower delivery service within 3 hours, same day delivery is available before 3pm. 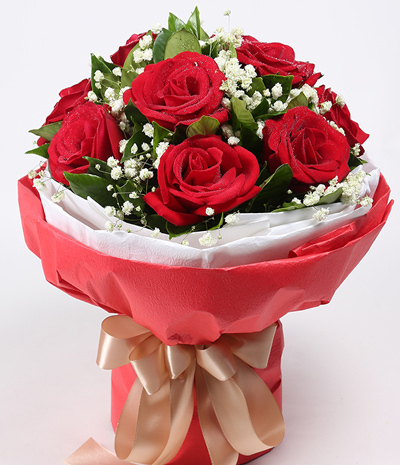 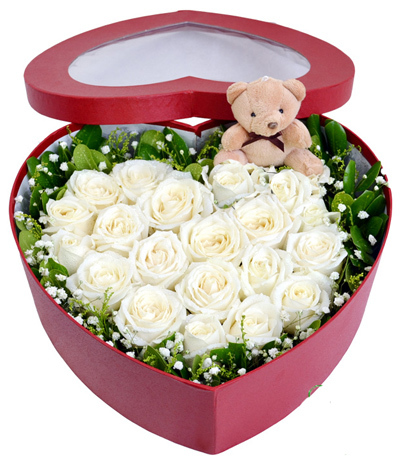 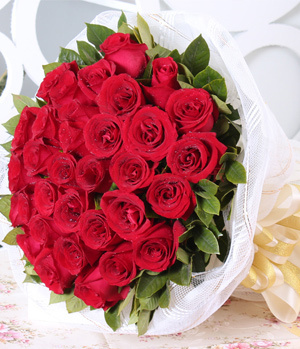 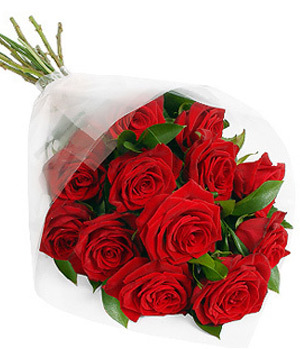 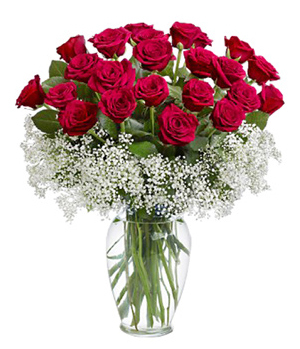 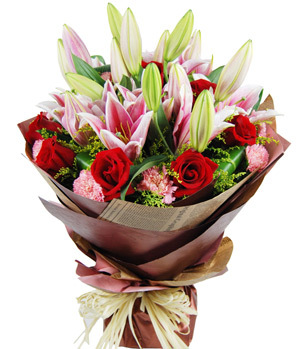 Send flowers to your friends, families and colleagues in Shenzhen, let us do it for you. 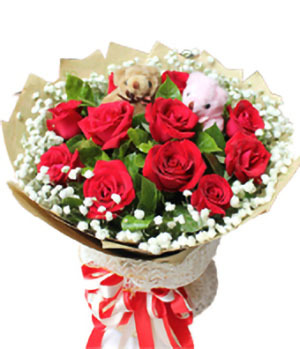 A top Shenzhen-based florist will help you express yourself, make your thoughts known loud and clear, 100% satisfaction guarantee. 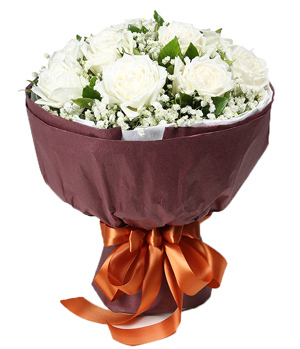 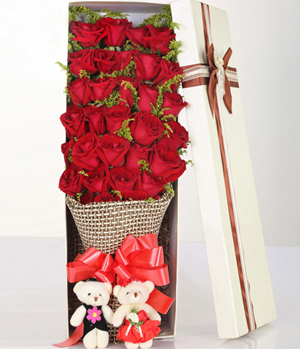 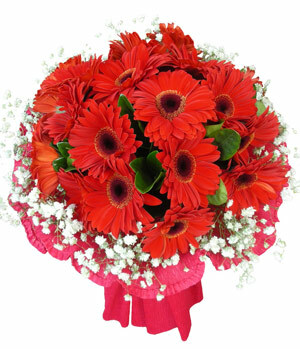 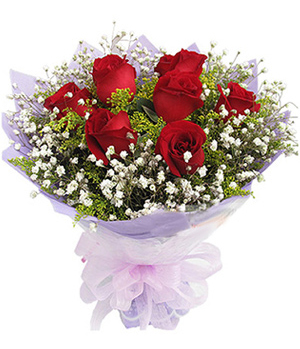 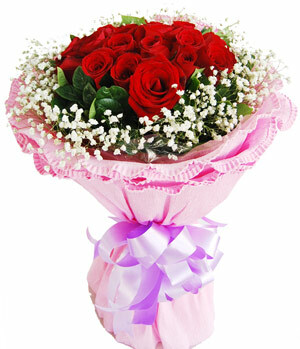 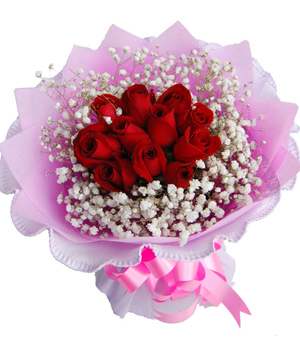 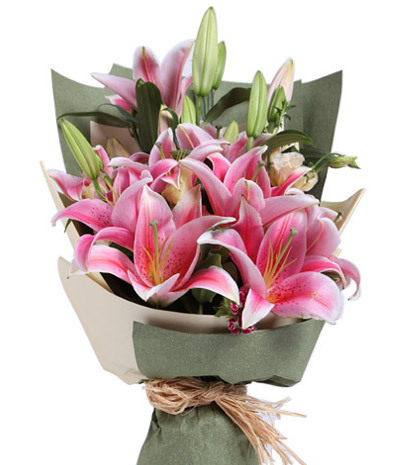 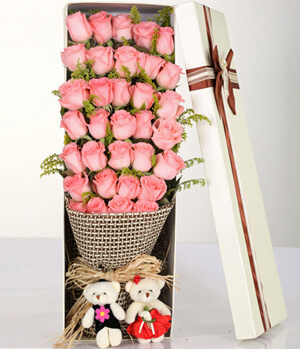 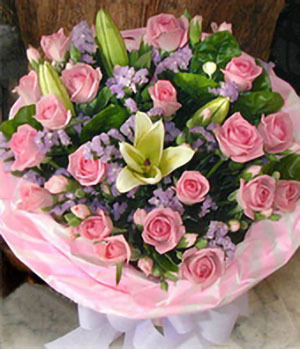 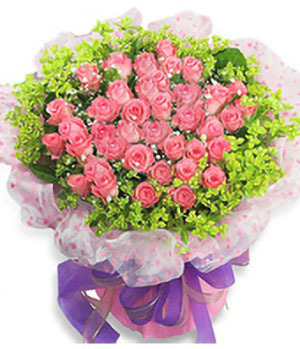 Shop with the leading local Shenzhen florist with full confidence today!